To be honest, the amount here did not give me the “Wow!” reaction for awhile and in fact, gave me the impression that the country is expensive after having the experience of travelling with $30 per day. I am not sure if this budget is considered a lot or little for Taiwan but looking at trips of other travellers, it seems like I did pretty well in regards to the expenditure and I know how tiring and stressful it can be when planning a free-and-easy trip so I thought of sharing my trip here for your reference. 1. S$500 is for per person and does not include airfares. 4. Visited in March 2013. Though long time ago, prices have not made significant differences. I personally prefer flying with SCOOT for flights to Taoyuan/ Taipei from Singapore as their schedule is the best out of other budget airlines, for flying overnight and arriving in the morning. It is the same theory as travelling by overnight buses and in this way you save 1 day of annual leave, 1 night of accommodation fee + more time to explore. Applying for Youth Travel Card and Buying Data Plan is almost a fixed plan after arrival, but these are not possible with Scoot arriving at 5:20AM when the counters are still closed. 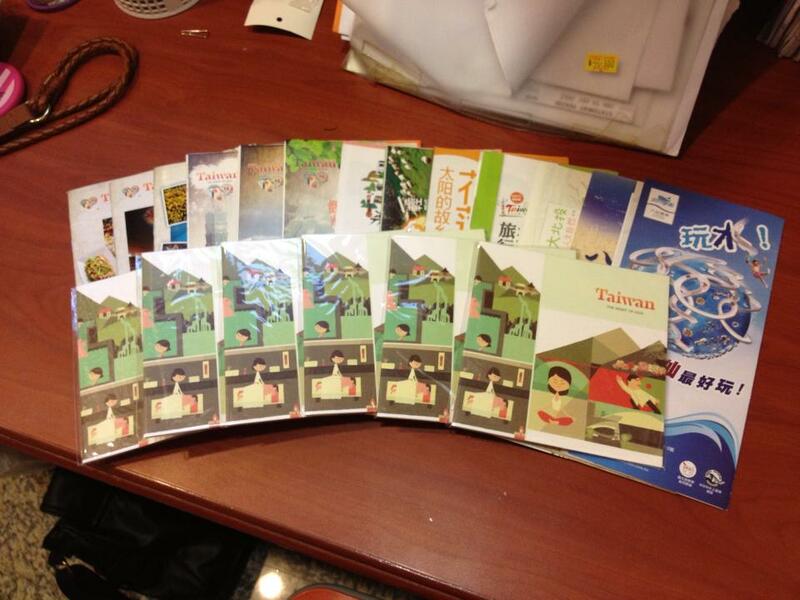 However, these may be done so later at designated office across different cities. 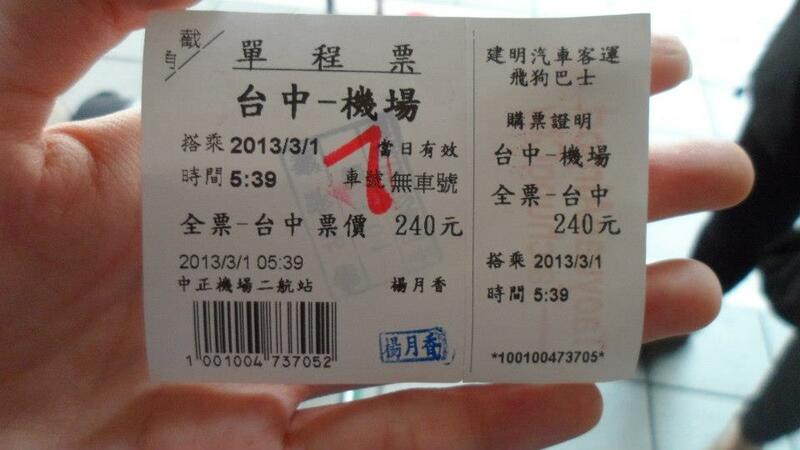 Taoyuan Airport – Taichung City by Freego Bus 飛狗巴士. For travelling to Fengjia Night Market: You will have to alight at Chaoma Station and transfer to local bus Chuang-Hang No.5 to Fengjia University Station, or hail a cab at approx. ntd100/cab. 前往逢甲夜市需在朝馬站转乘全航5路并在逢甲大學站下车. We did not visit attractions like Rainbow Village nor Lavender Cottage, and were mostly on discovering Taichung City and its night market scene. First stop was exploring Taichung Railway Station and the area. Nothing much but if you are looking to buy some snacks home, near the Railway Station is Dawn Cakes, Miyahara Branch 日出, 宮原眼科 which they are famous for pineapple cakes, suncakes, and almond and date candies etc. 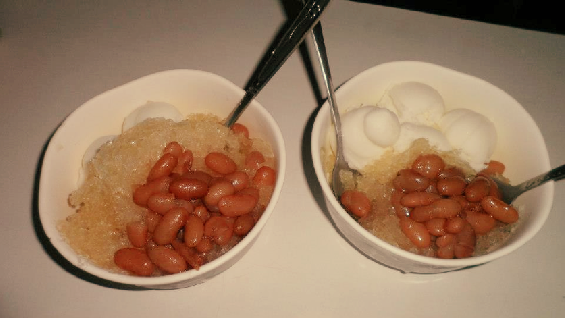 Looking at the queue, their ice cream are apparently famous too. The building itself is interesting to visit even if you do not want to get any of their products. Note: There is a Tourist Center at Taichung Railway Station (台中火車站旅遊服務中心) if you want to apply for the Youth Travel Card, from 9am – 6pm. 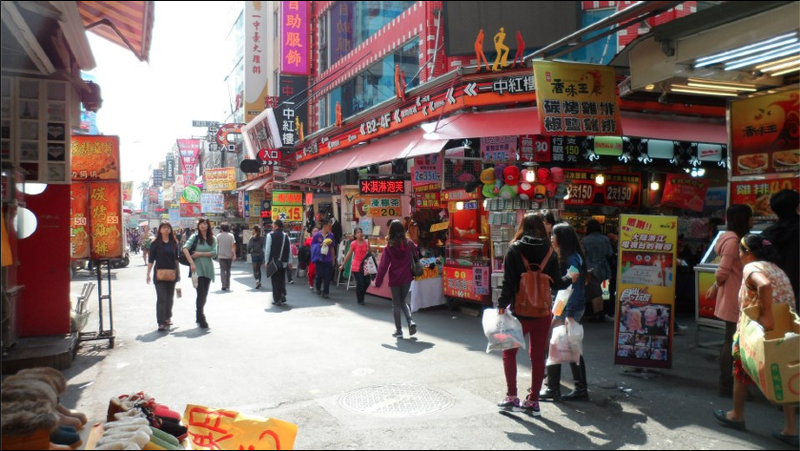 Not to miss out on Yizhong Street Night Market 一中街夜市; Famous among the local students as there are many high schools and universities in the area. This night market is both for shopping (more on trendy clothes) and eating. 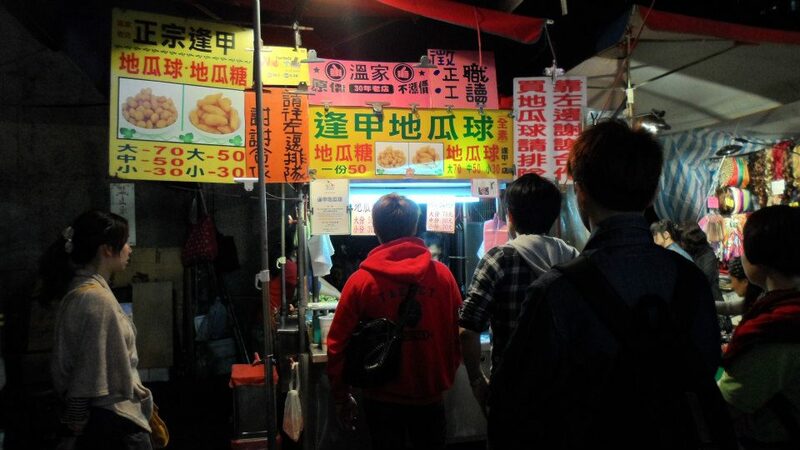 Nearby hides the “must-eat” 一中豐仁冰 as well. 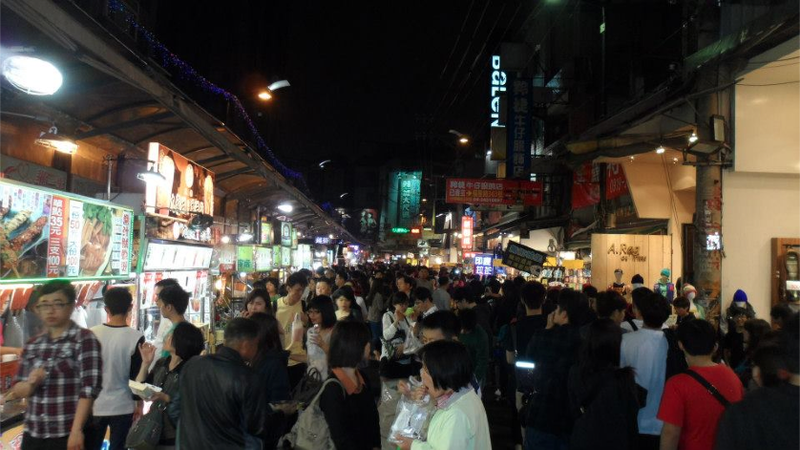 The biggest night market in Taiwan – food heaven. Packed regardless of peak season or not – it will not stop me from going back for more because the place keeps my stomach contented and THEY HAVE THE BEST SWEET POTATO BALLS! So gooood! Check out the our guides to this 10D9N Trip + a summary on how to do it with just S$500! Day 2: Misty Green Green Grassland + steamboat up on the mountain~ Shiok! Day 4: What to do in Taipei & Keelung City? About Me Book flights in a heartbeat, with no hesitations to do it solo (okay, maybe at times). 10 recommendations to kick-start your trip to Kaohsiung! At the border of the most dangerous country as the only female tourist. 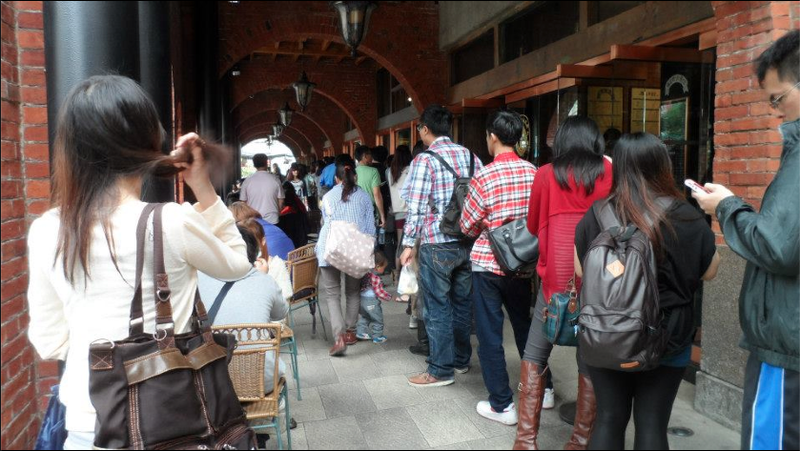 Experiencing the massive crowds in Asia as if I am not Asian. No Facebook? Subscribe via email!